Singer/Songwriter, Malia Grace, released her first self-titled EP back in October. The songstress from Austin, Texas has so far played at SXSW and CMJ, along with a few smaller gigs in her hometown. Inspired by rock and jazz, Malia Grace took a bit of a different route in college: she started studying opera. In the interview below, she talks about her musical upbringing, career in Austin, her experience performing at the CMJ Showcase, and the crowdfunding of her first EP. I’m not going to lie, I’ve been listening to a wave of Aussie bands lately and it’s been incredible. 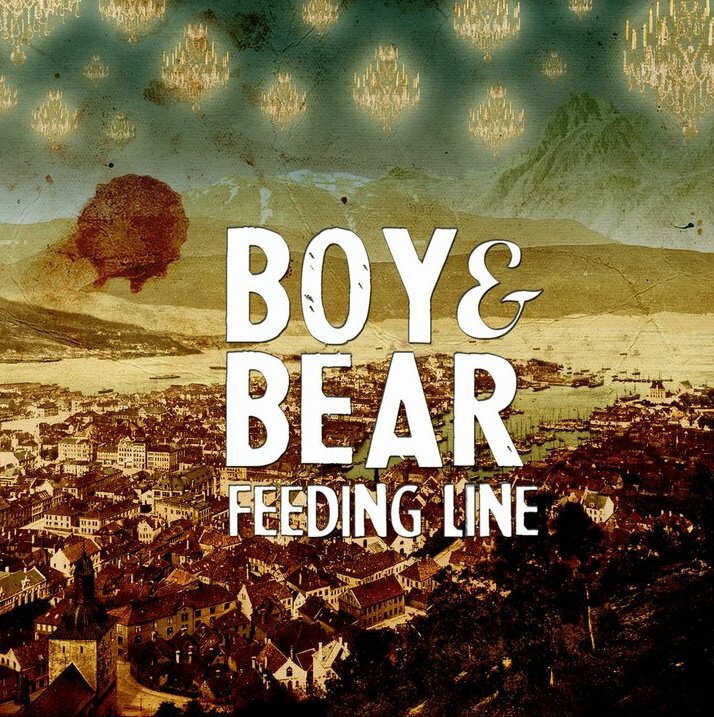 Boy & Bear is one of those bands that have given me an ever-lasting eargasm. Straight pleasure to my ears. This here is Aussie band Boy & Bear’s new visuals for their single “Feeding Line.” After touring with Mumford & Sons and showcasing their talent at SXSW, they’re now in the studio recording for their debut album. Whoa! It’s been a while since we’ve posted here on the site. I know we have taken a sort of nose dive since our last giveaway, but I’m back and more energized than ever now that I finished my Winter quarter in school. I’m on spring break and with the constant raining it seems like I might just stay in bed all week long. That’s a good thing for you guys: We get to place more music content on the site and I can gear up for our next giveaway. With that out of the way, Pusha T has come out of SXSW in Texas on fire with some G.O.O.D. music and now a new mixtape. It’s a highly anticipated mixtape that features collabs with Kanye West, Rick Ross, and 50 Cent. That’s the kind of power you get once your signed to a music label like Kanye’s.